Our service team are proud to provide auto care for your luxury BMW automobile. 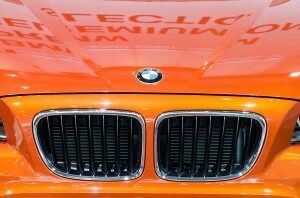 We understand the quality and performance engineering that goes into the BMW automobile . 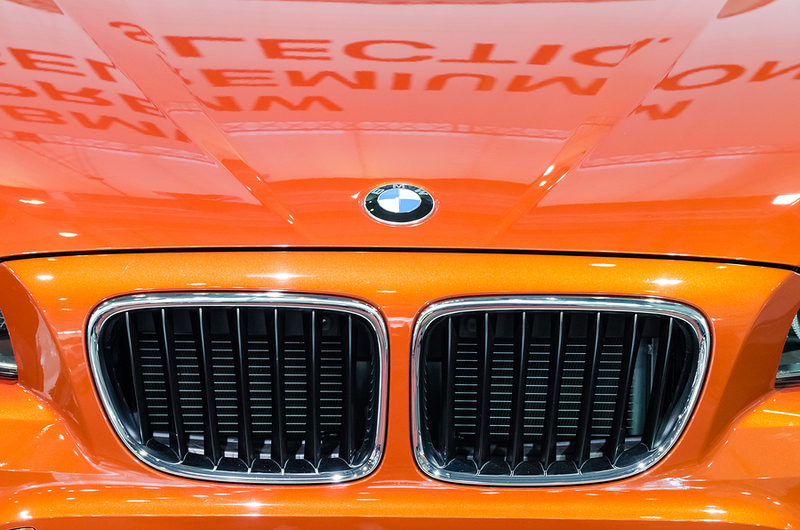 Our mechanics are fully trained and equipped to provide the specialized care your BMW needs, whether your car is a vintage collectible or a new model. We are fully equipped with the computer systems and training, as well as parts, to service the BMW, whether for maintenance, repair, engine rebuild or classic BMW restoration. We’ve been serving German auto owners in Las Vegas for over 50 years. 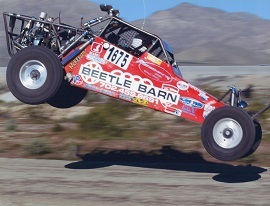 If your BMW needs work, give Beetle Barn a call today.